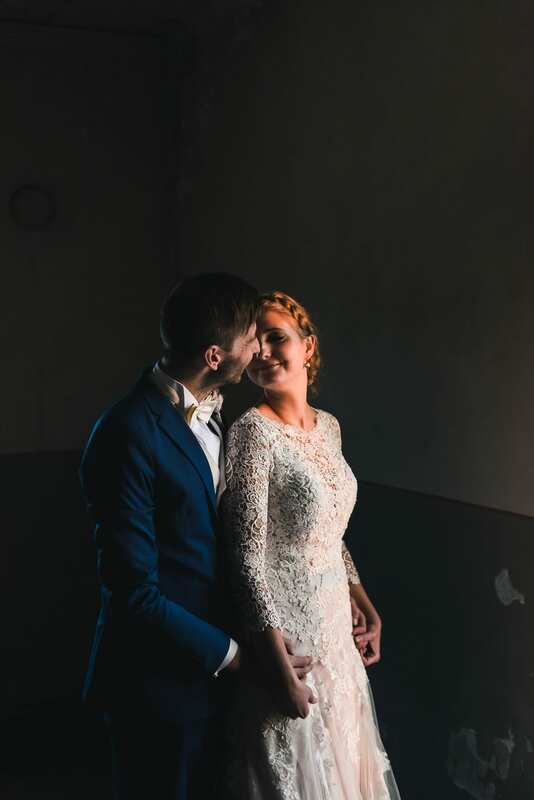 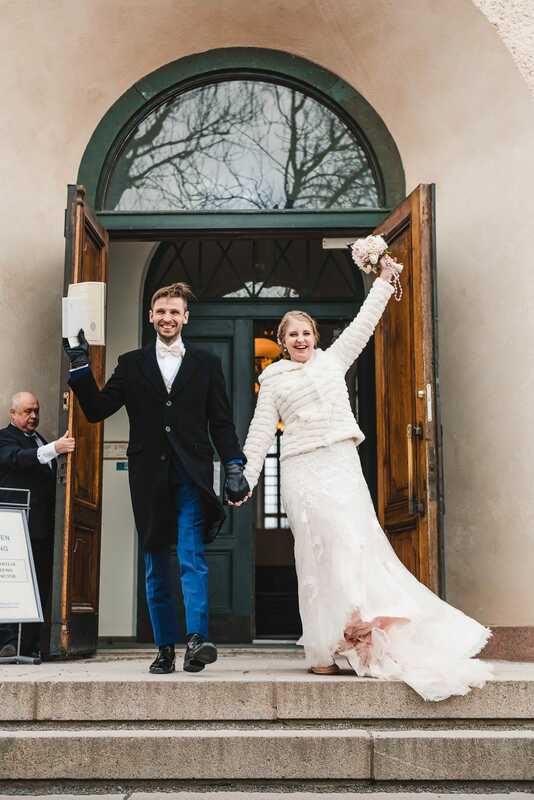 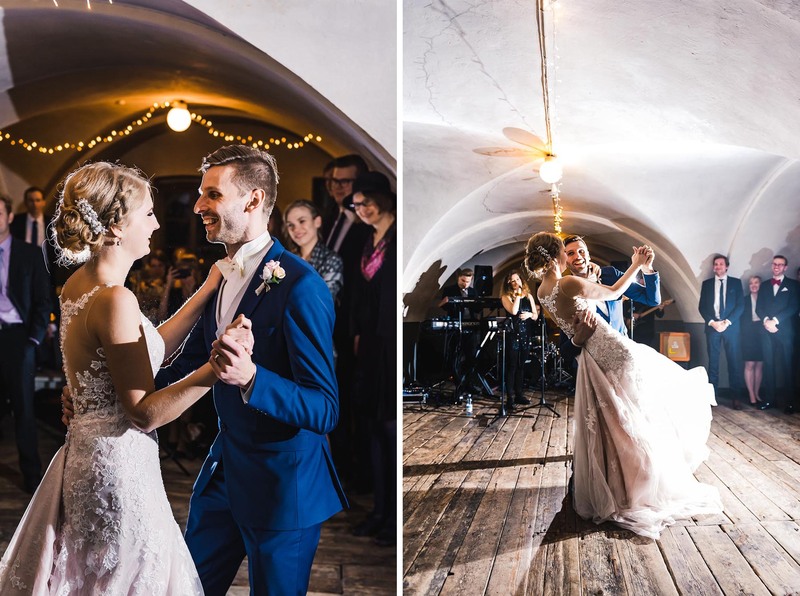 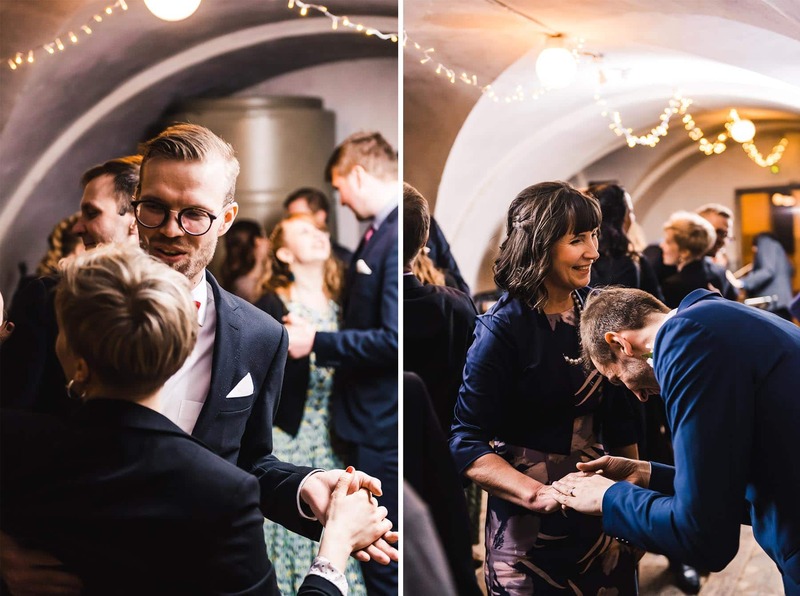 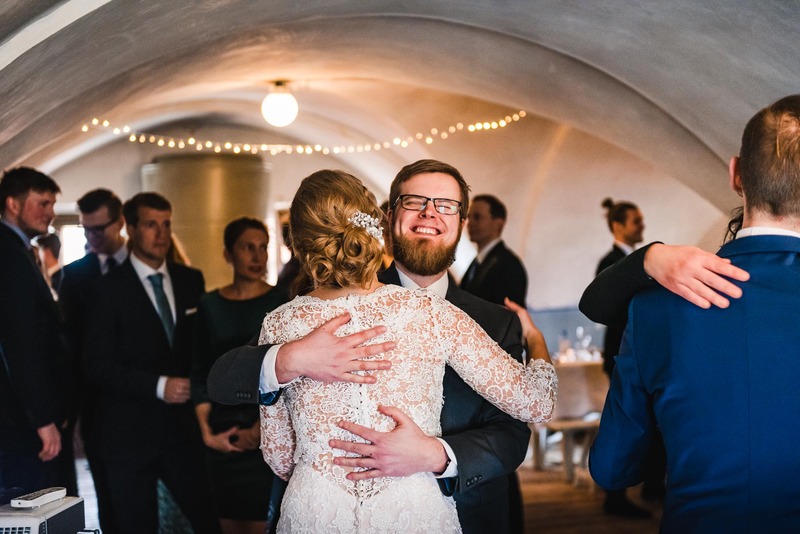 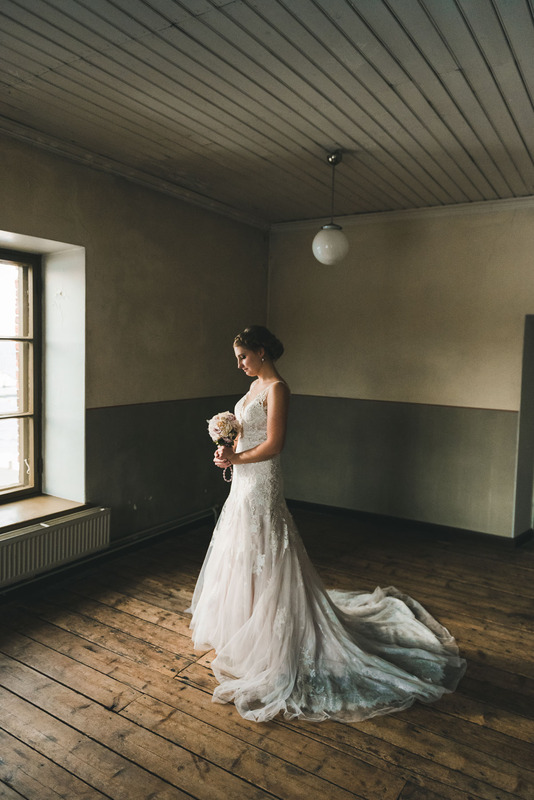 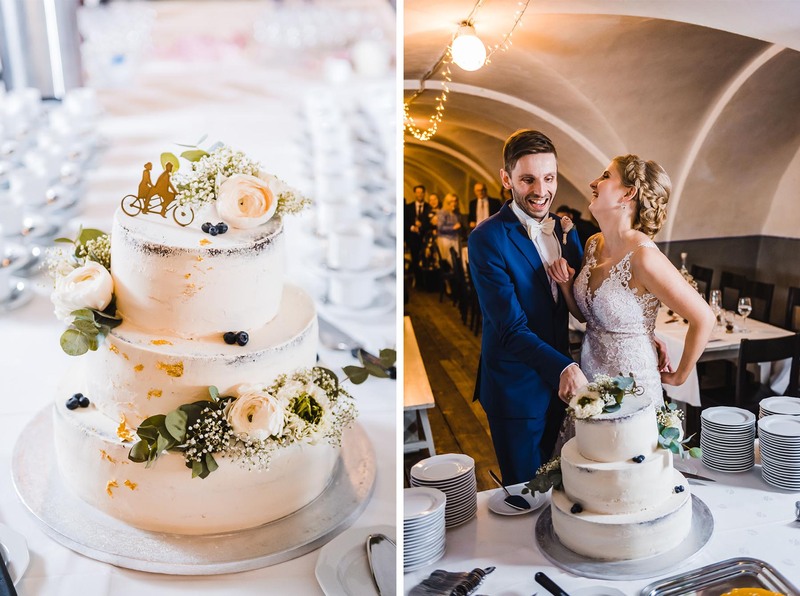 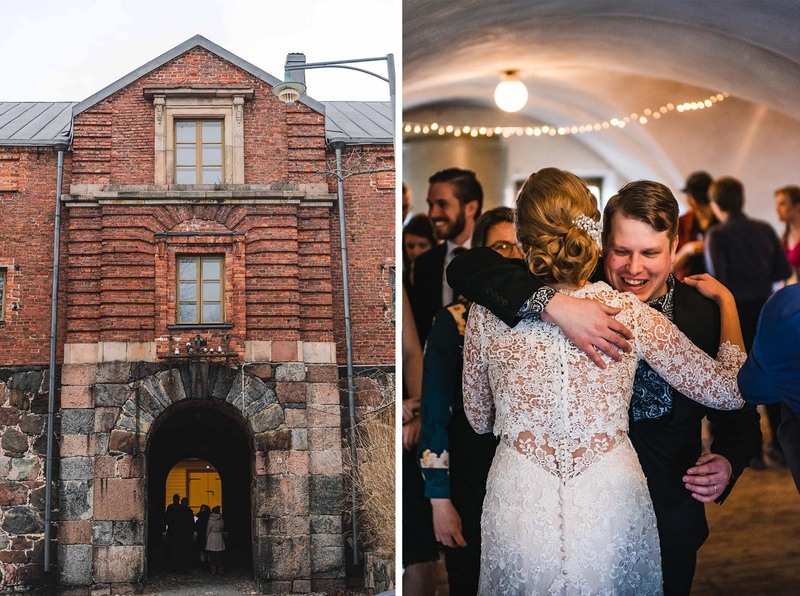 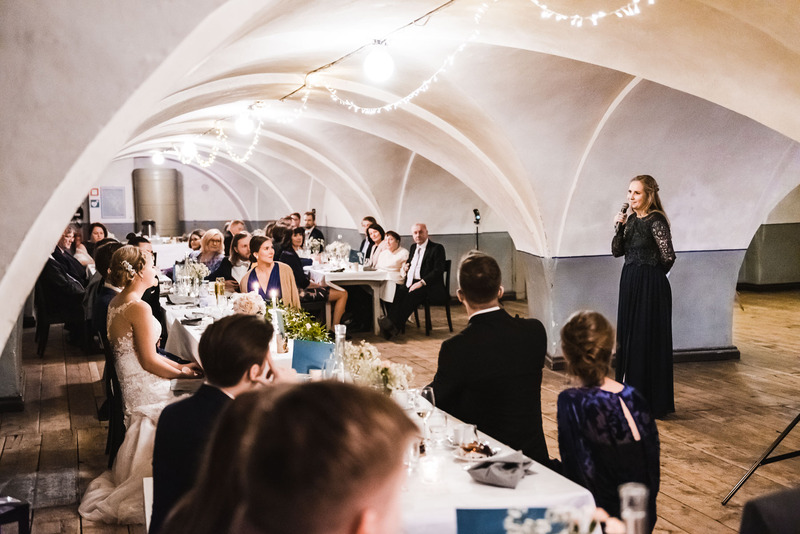 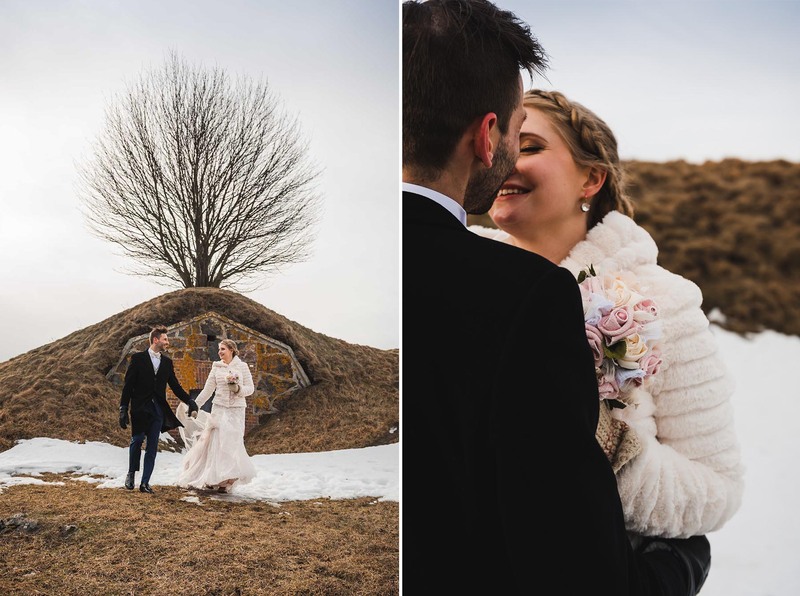 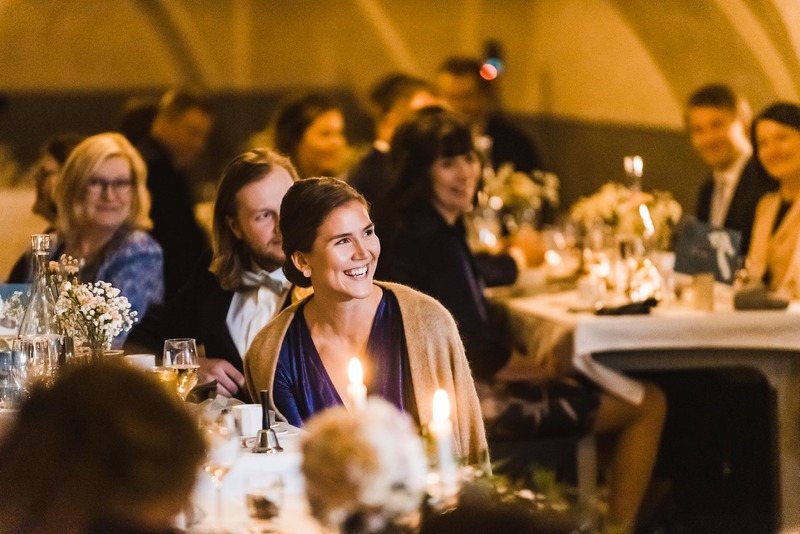 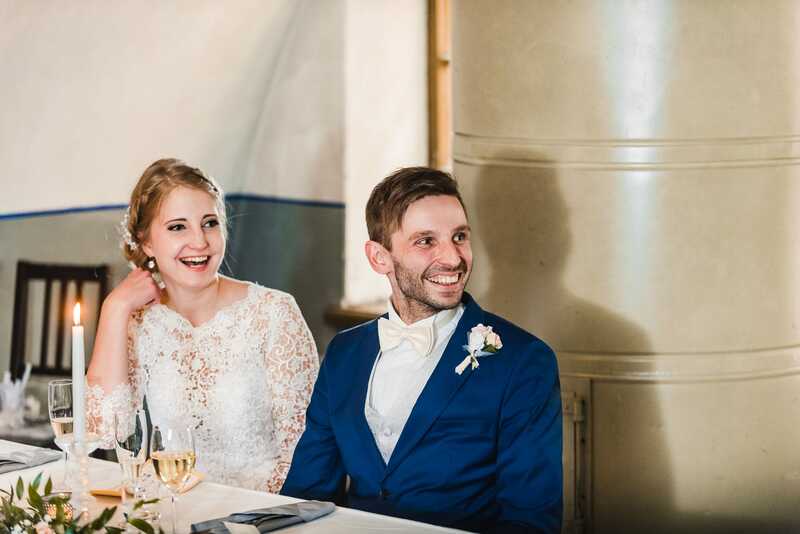 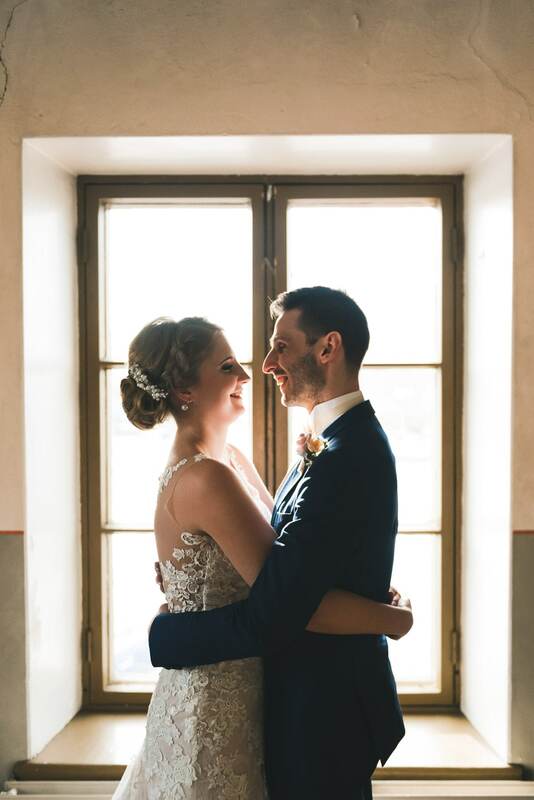 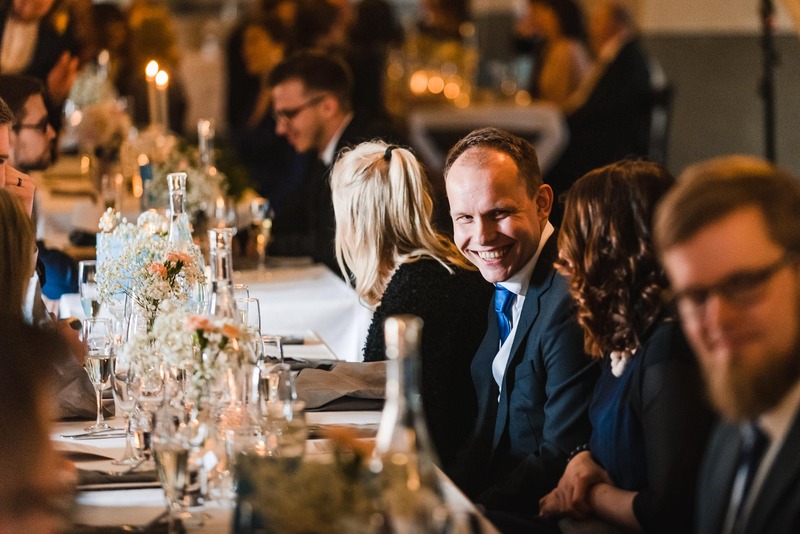 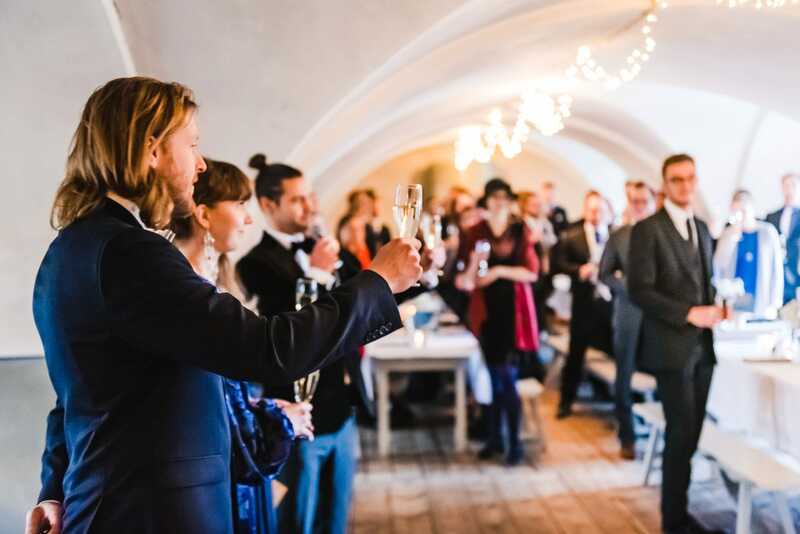 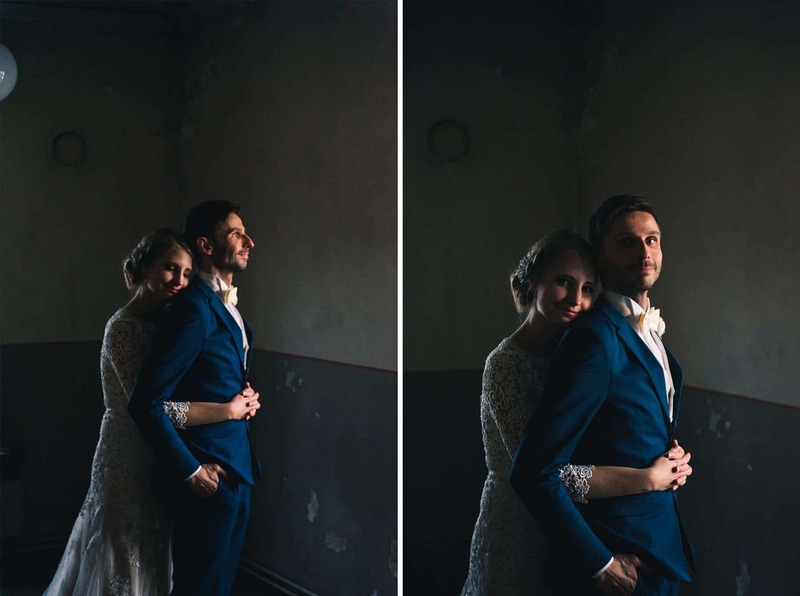 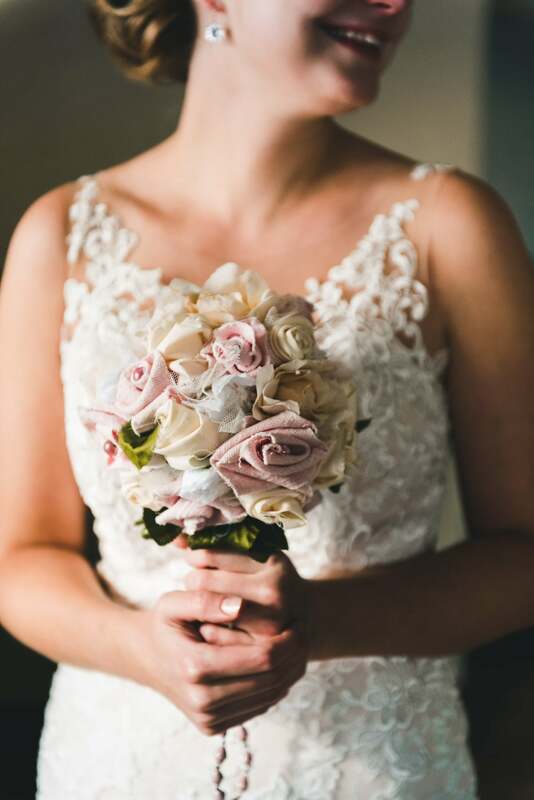 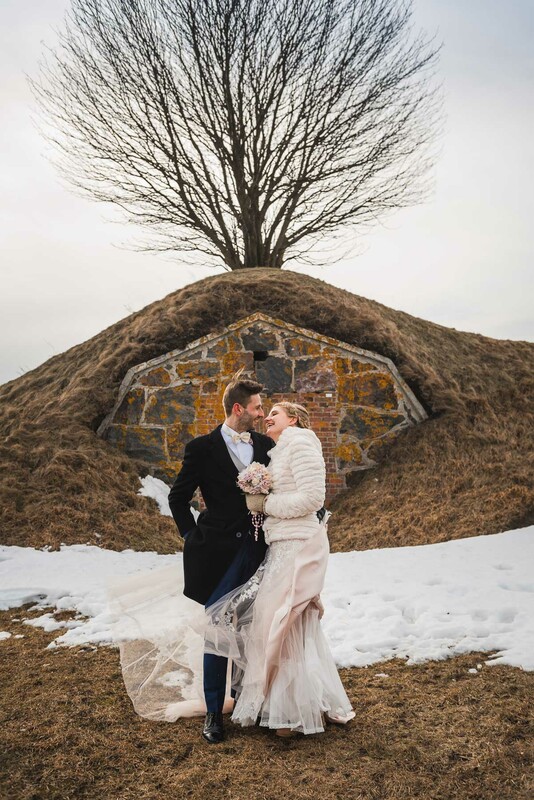 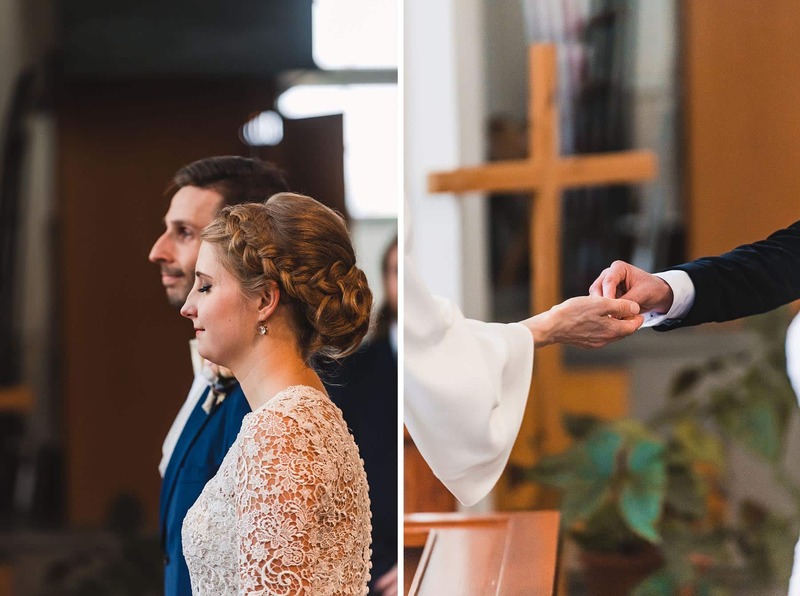 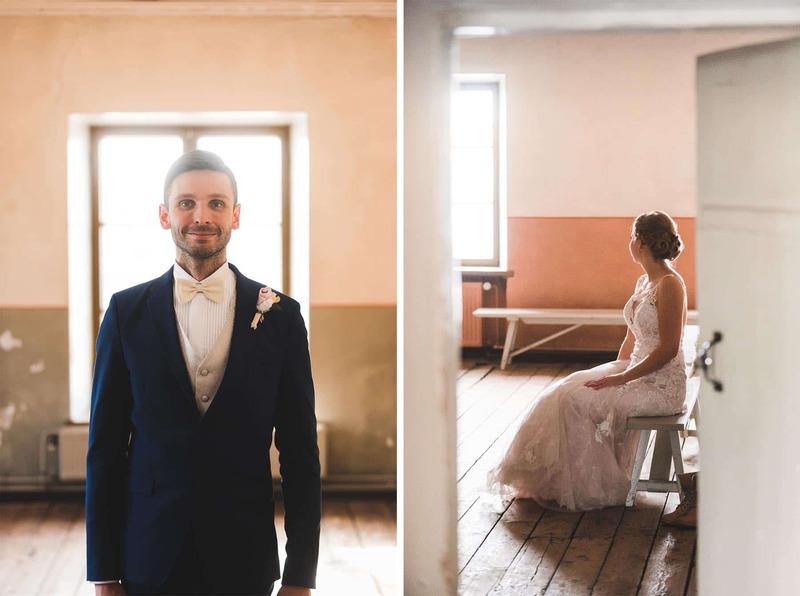 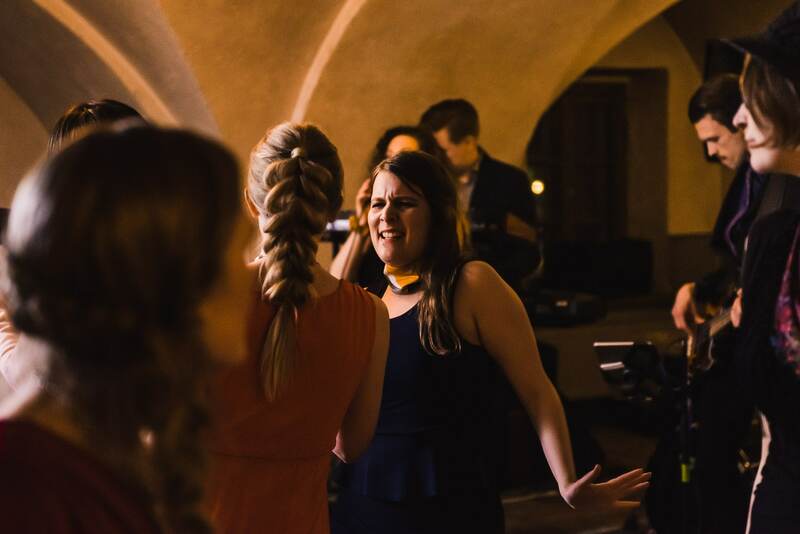 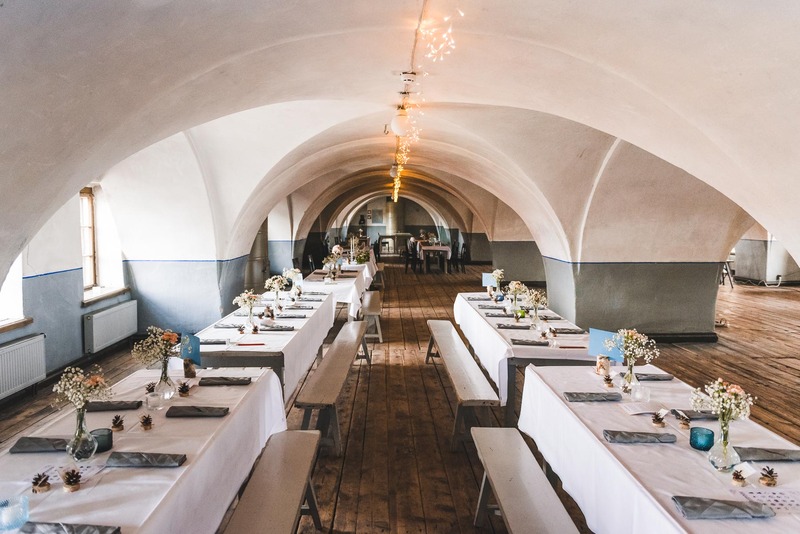 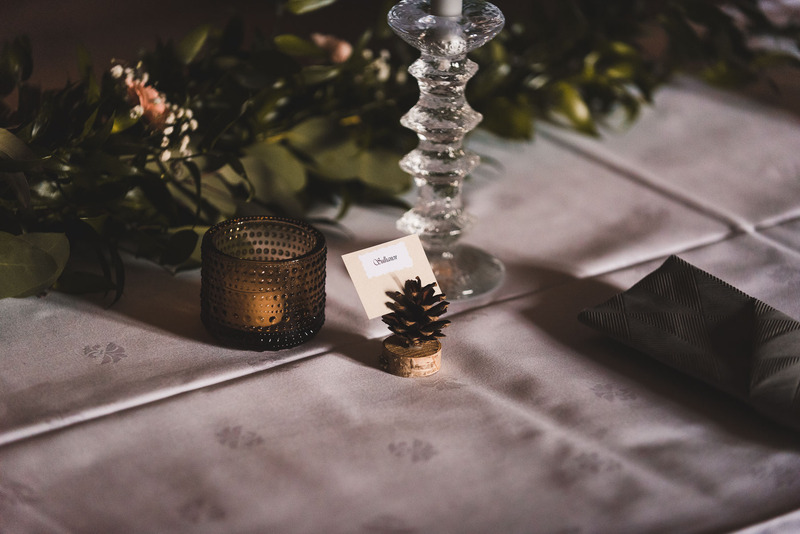 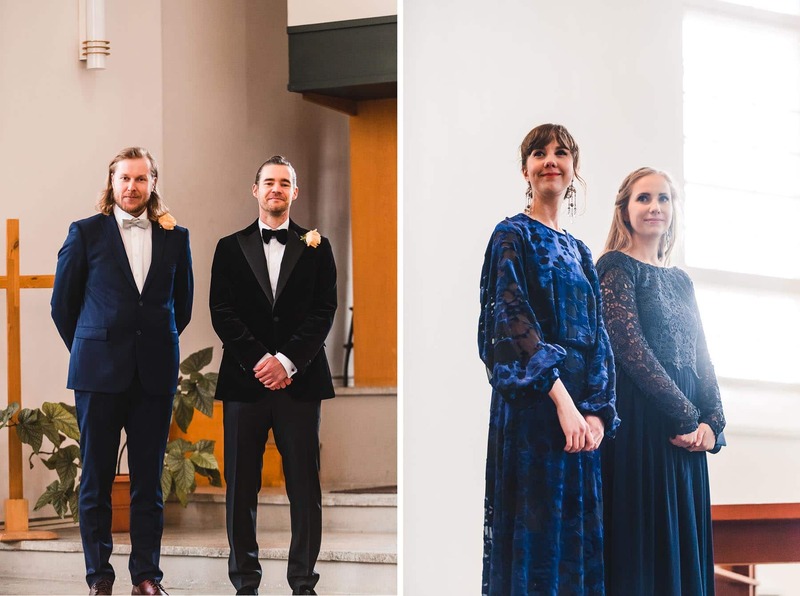 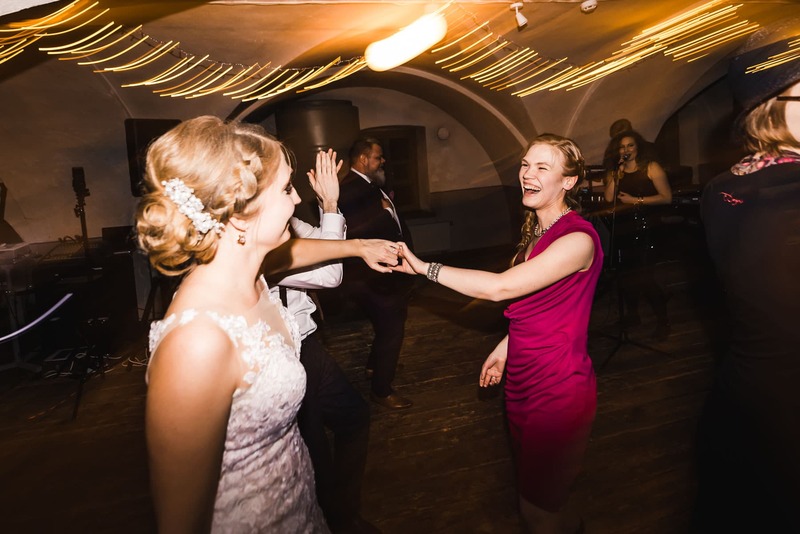 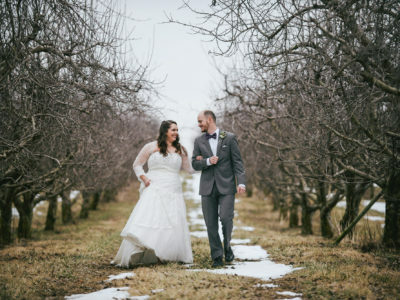 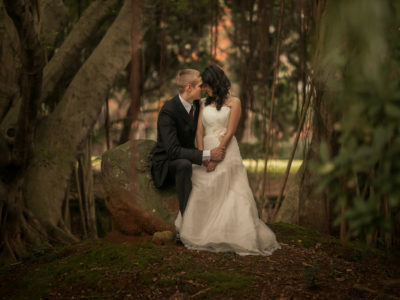 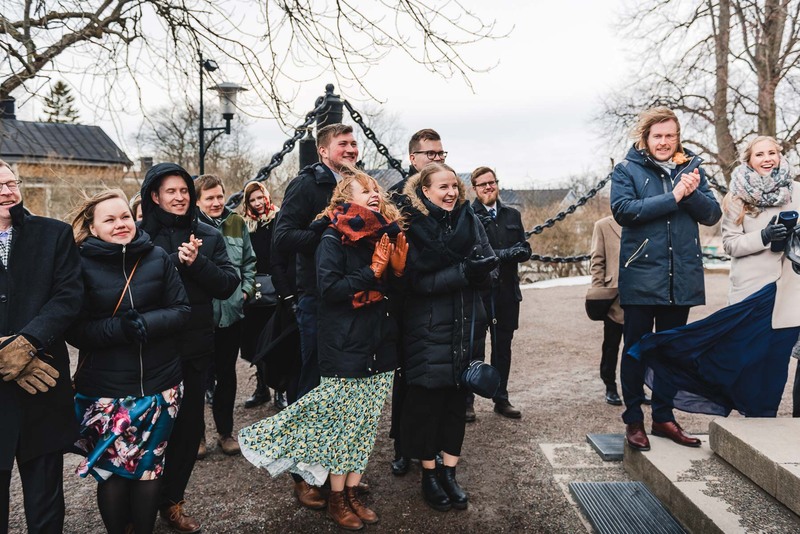 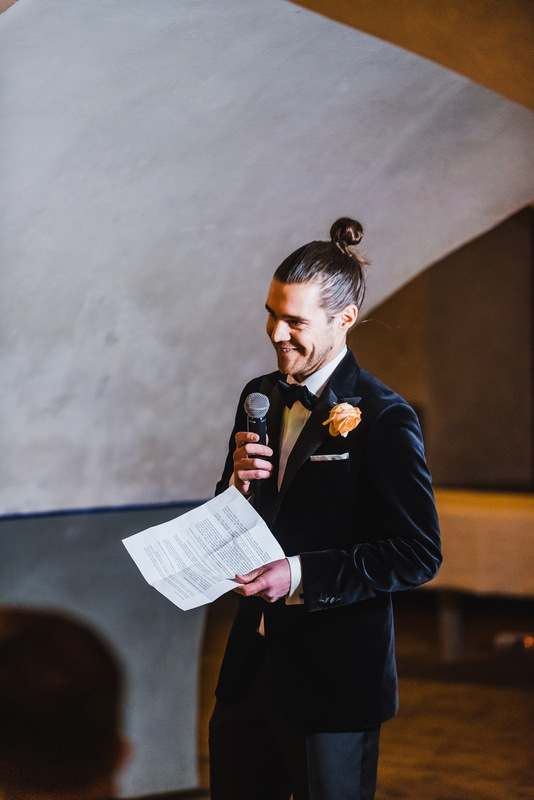 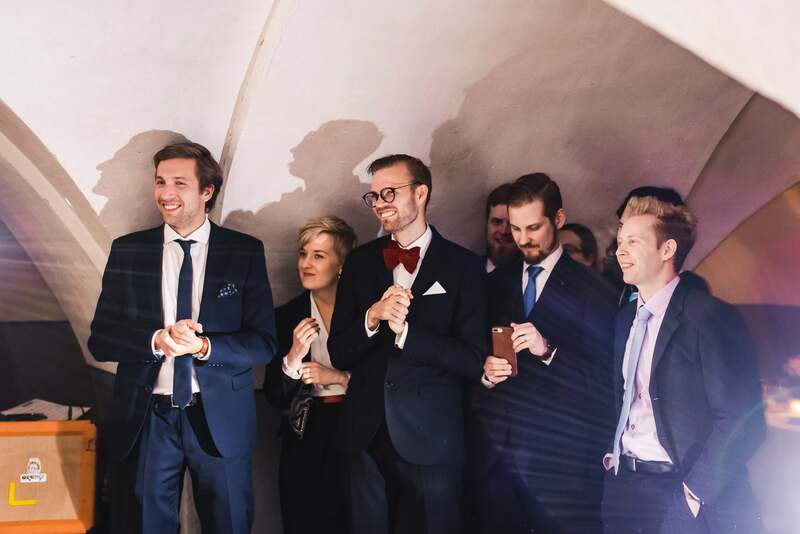 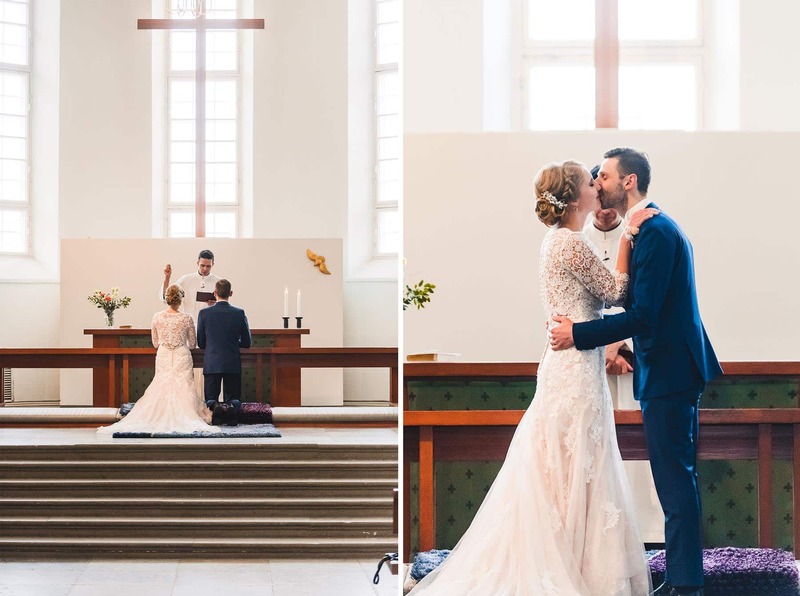 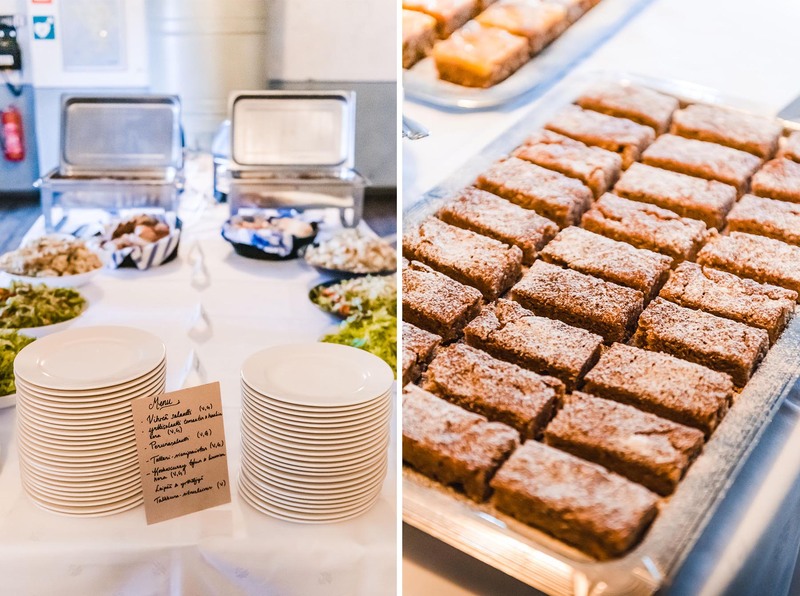 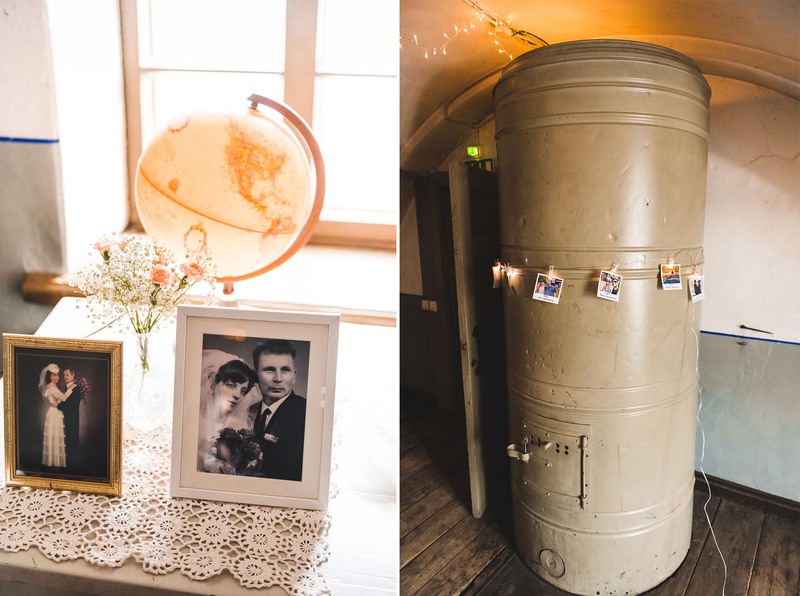 Marika and Kimmo were married on a beautiful winter day in Suomenlinna. 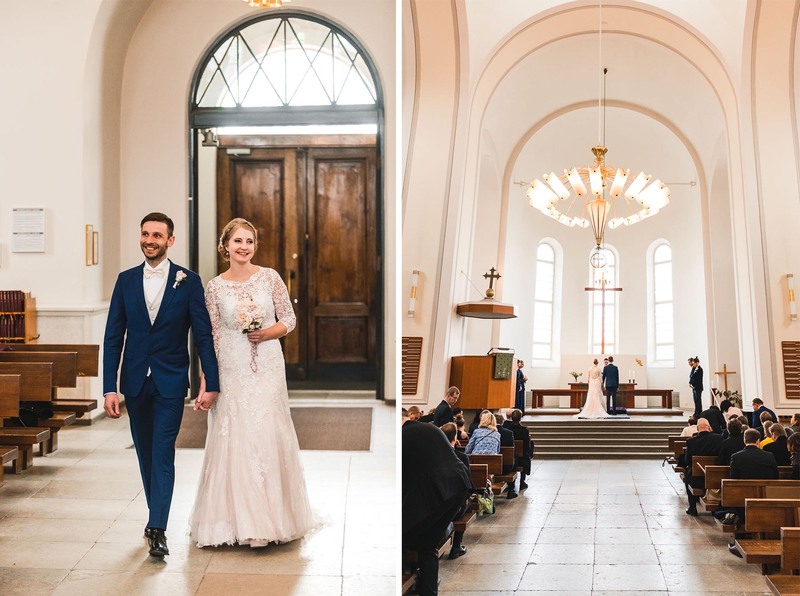 The day began with a first look session in Pirunkirkko, after which we headed to the Suomenlinna shore for some windy portraits. 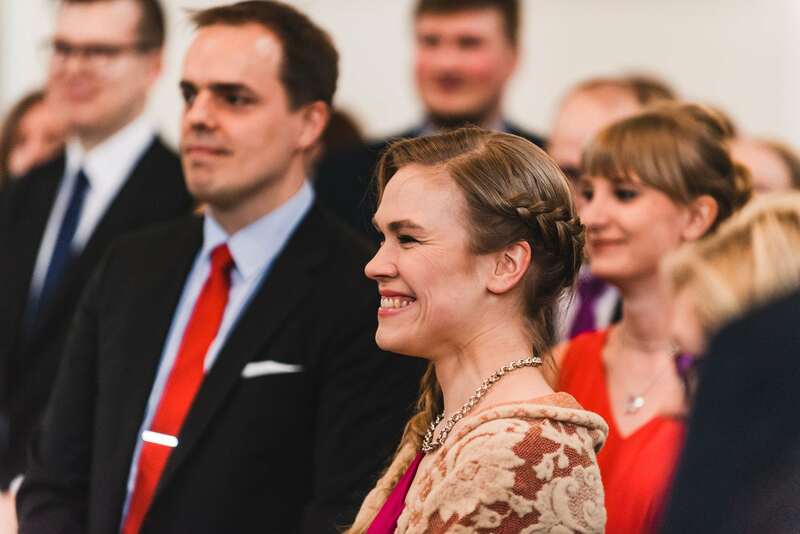 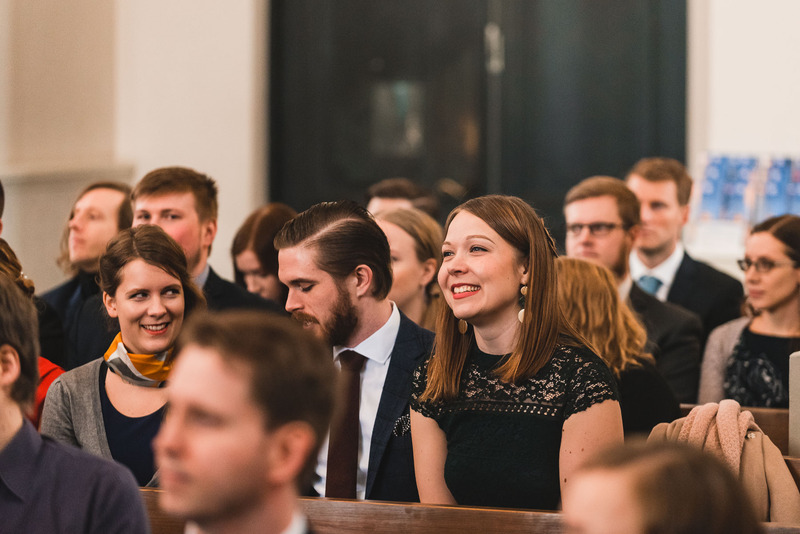 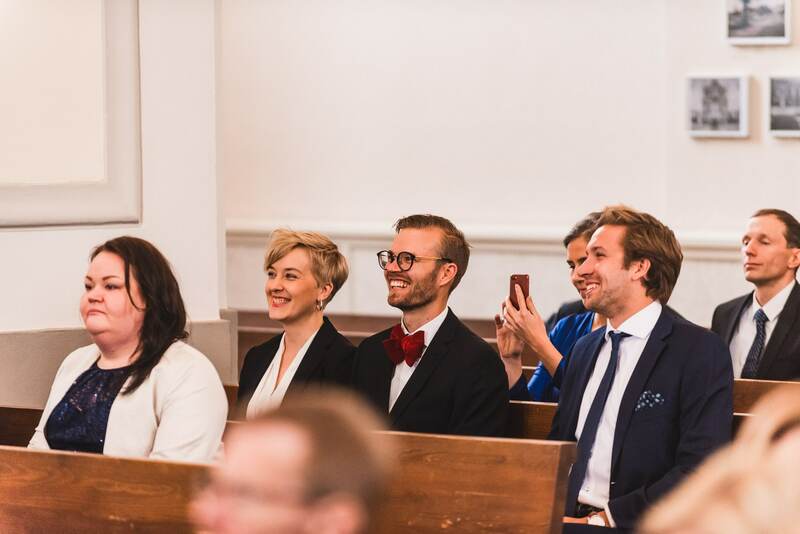 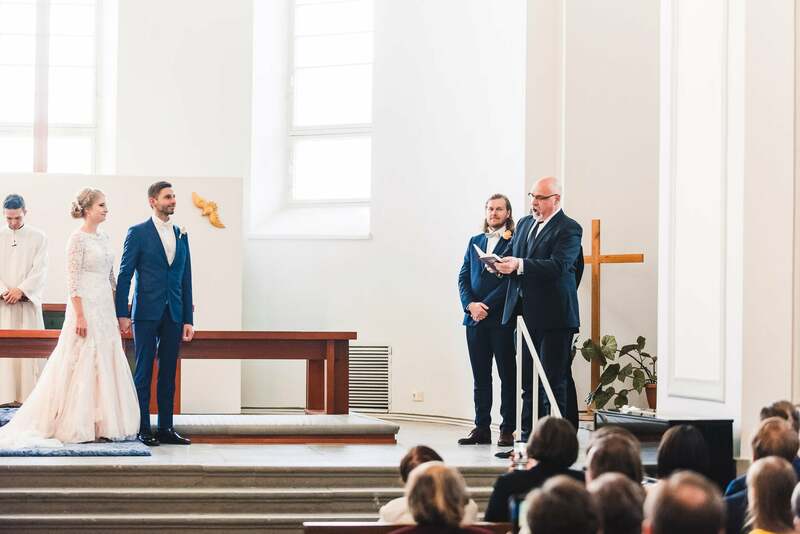 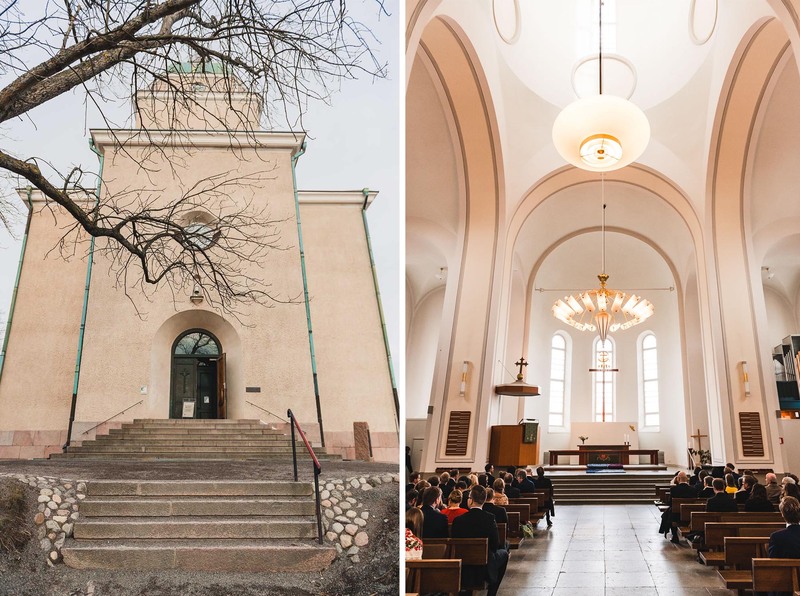 The day continued through a wonderful ceremony in Suomenlinna church to the lively party in Pirunkirkko.